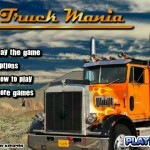 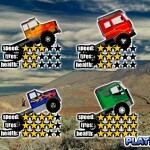 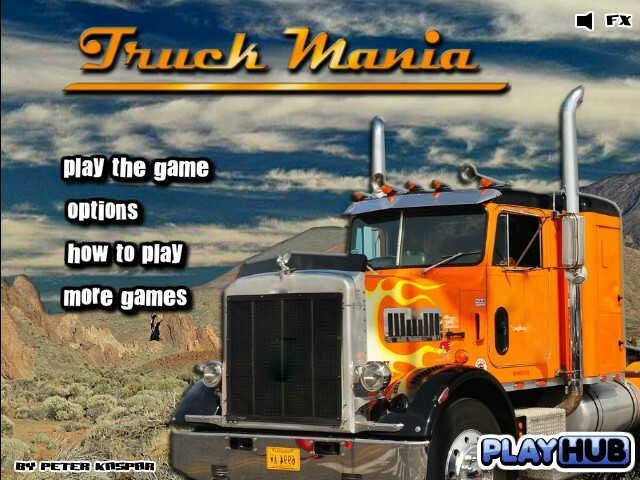 Driving Truck Delivery Upgrade Playhub Click to find more games like this. 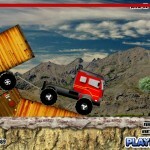 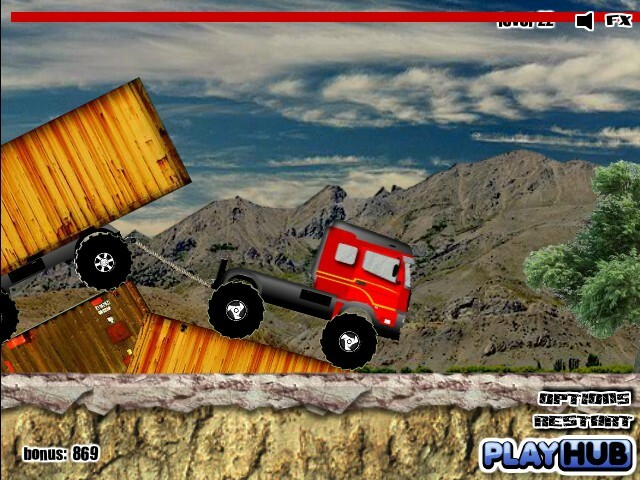 Your task in this physics based truck riding game is to get your truck to the delivery point without wrecking it and deliver the various kinds of cargo. 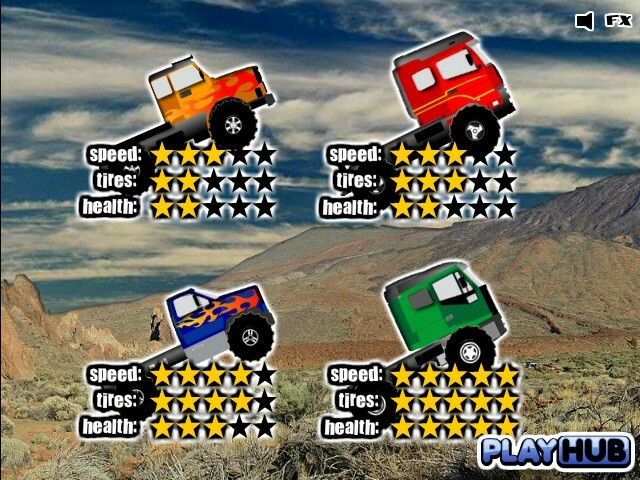 Be careful the road ahead is full of surprises. 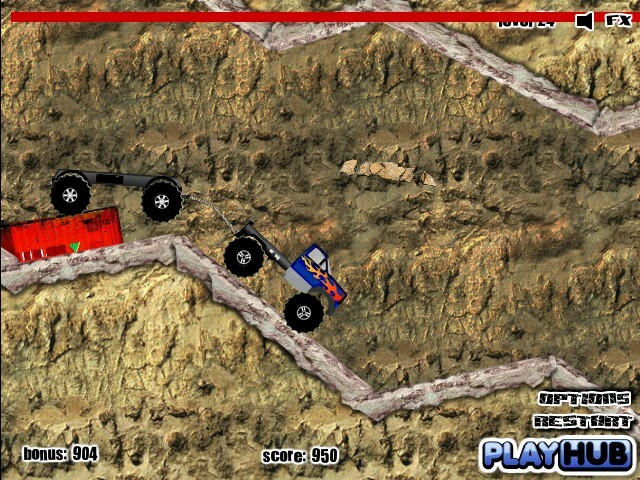 You will need to prove your truck driving skill to drive towards the finish without dropping your cargo. 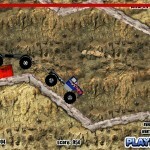 Use the ARROW KEYS to control your truck.